It’s important that you can put faces to names. We’ll be visiting, and revealing details about your property. You should see who we are, and who to expect, for your own security. And also because, moving forward, we’ll be regularly in touch with you. It’s good to put faces to names. I founded Letters 27 years ago and I am proud to have consistently provided high quality customer service allowing me to grow and expand the business. 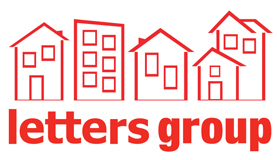 The Letters Group now comprise Letters Home Rentals, Letters Home Sales, Letters Home Conveyancing and Letters Block Management. All four divisions are passionate about providing clients with exceptional customer service “good is not good enough” has been and always will be my philosophy. I have worked in the sales and lettings industry for over 10 years providing background support to the team on the ‘frontline’ and helping out when required. In my spare time I enjoy road cycling, supporting West Ham United football club, foreign holidays and eating out with family and friends. 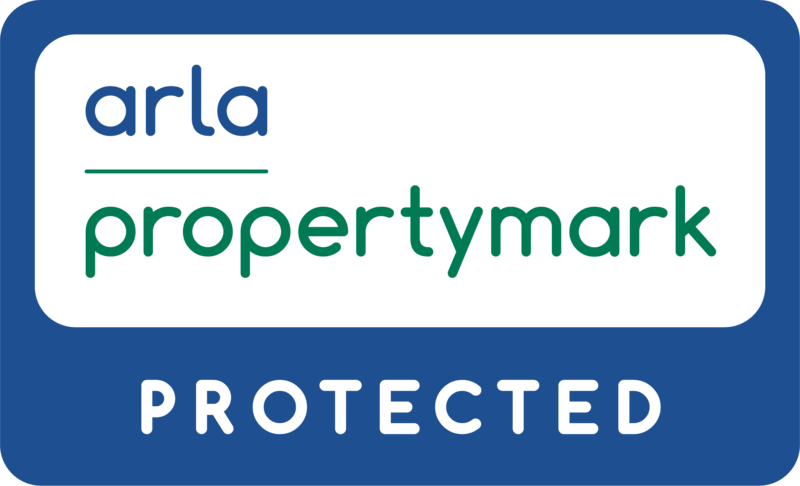 I have been working in the property Industry since 2012 having served my career in the police service. Being a property professional gives me great satisfaction as you get to speak and deal with a diverse range of people. I have a can do attitude and this gives a real sense of achievement in making things happen. In my spare time I like to follow Golf and Cricket and I’m a keen swimmer. Having lived in Peterborough for many years I utilise my experience and common sense to portray your home in its best light. Helping home hunters find their dream home is extremely satisfying and important to me. I have been working within estate agency since 2006 and I love the feeling of promoting a new property to potential buyers and seeing the happy faces when they complete, the variety of different issues that can arise from both sales and lettings is always challenging but the feeling of satisfaction when you’ve successfully helped clients and customers alike is second to none. I’m a keen cyclist out of work and live in the countryside so like to get out for long cycle rides as much as I can, I also enjoy spending time with friends trying different restaurants and going to the cinema. I moved to Peterborough from London and have lived in the area 1993. I have always worked within a customer services role and love helping people. I have been involved in the property industry since 2011. I enjoy swimming and going to the gym. My passion is travelling abroad as often as I can, which isn’t as often as I would like! Robert brings to the company a vast amount of experience having joined the industry as a graduate 7 years ago he is a hard working motivated individual who brings an abundance of knowledge and experience having helped hundreds of clients successfully move home. And will be more than happy to help you with any of your property needs in a friendly and efficient manner. In his spare time, he enjoys playing football and spending time with his children. Sofia is a hard-working individual whom has first hand experience in the property development and rental sector. Sofia first made the property industry her chosen profession at the beginning of 2018 and has since greatly broadened her knowledge, she always strives to provide great customer service and be as helpful as possible. In her spare time Sofia is a keen footballer and enjoys socialising with friends.